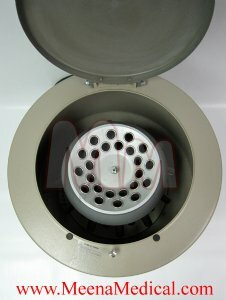 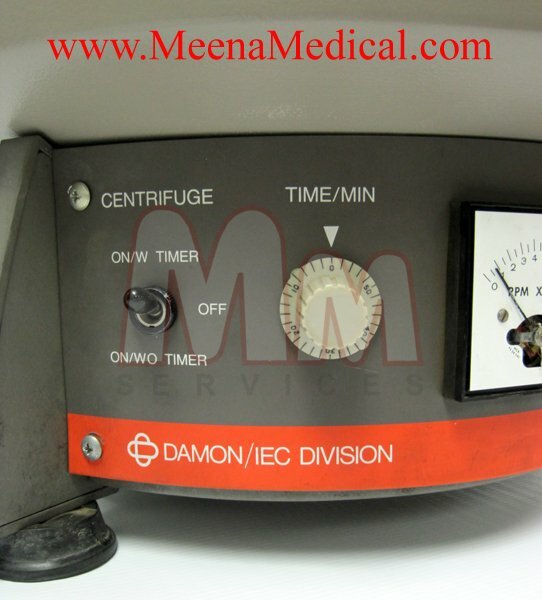 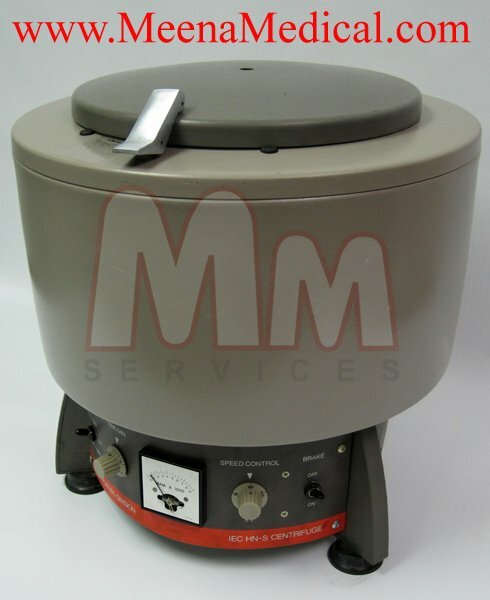 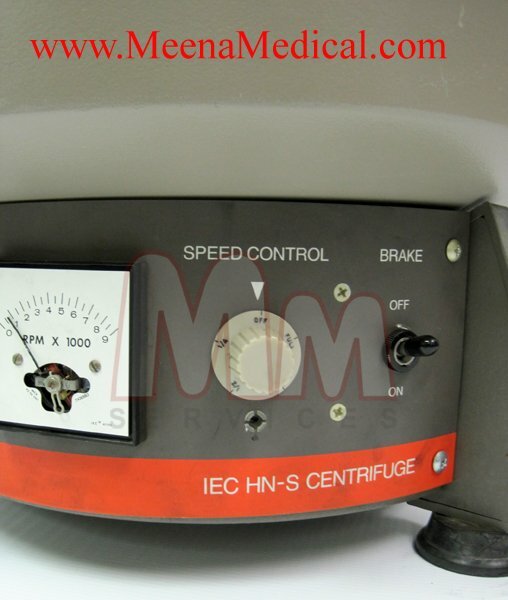 This IEC HN-S Clinical Centrifuge w/ 815 Rotor is designed for continuous, heavy-duty service. *The tachometer is not working; the centrifuge still continues to function correctly. 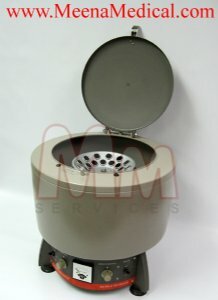 Only items specified in the contents section are available with product. 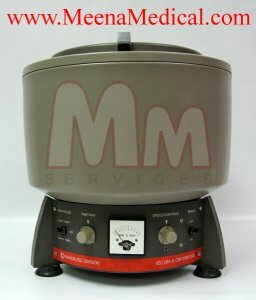 If questions please feel free to contact us.